RGCD: End of Line for Unlimited Edition? At RGCD we strive to ship out your game orders as soon as possible. 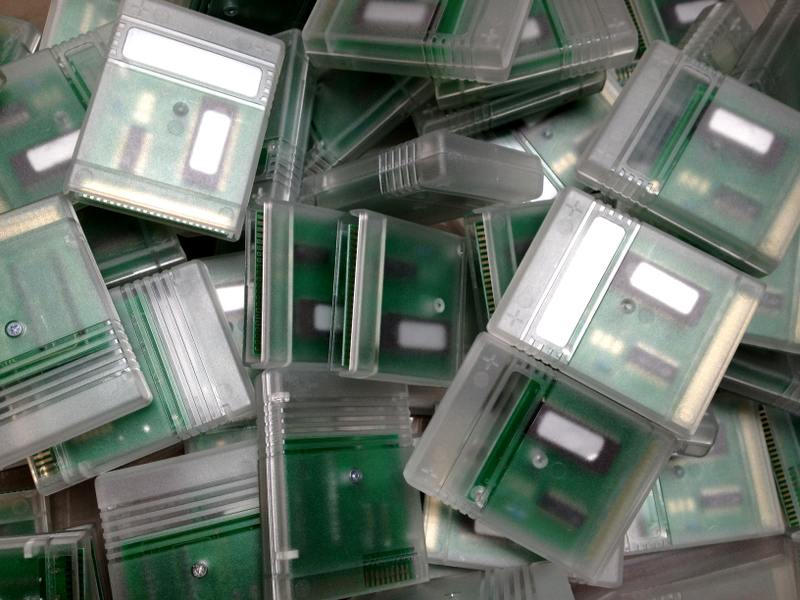 However, the production chain for each game is rather extensive; game packaging has to be prepared, posters and stickers ordered, manuals and covers printed and cut - but most of all the cartridges themselves have to be assembled and soldered by hand, flashed, tested and shipped from our hardware supplier to our Exeter office. The only solution to keep the order-to-shipping time as short as possible is to buy our cartridges in batches and maintain a level of stock in-house of each and every game we sell. But what happens if a game just doesn't sell? Let's look at Vice Squad for a moment. Released last year, the game received pretty much universal acclaim within the retro-gaming community. It's a solid little shmup developed by an established team that ticks all the right boxes; on paper it looked as though it should have been an out-and-out success. 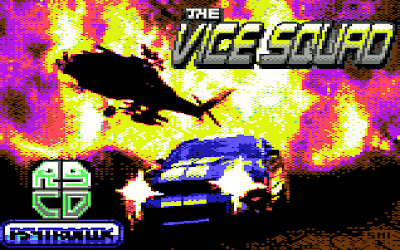 Yet currently, Vice Squad is the rarest game cartridge that RGCD has released, with only 18 copies sold. We've received nothing but positive feedback following those 18 sales, but positive feedback does not cover the bills. 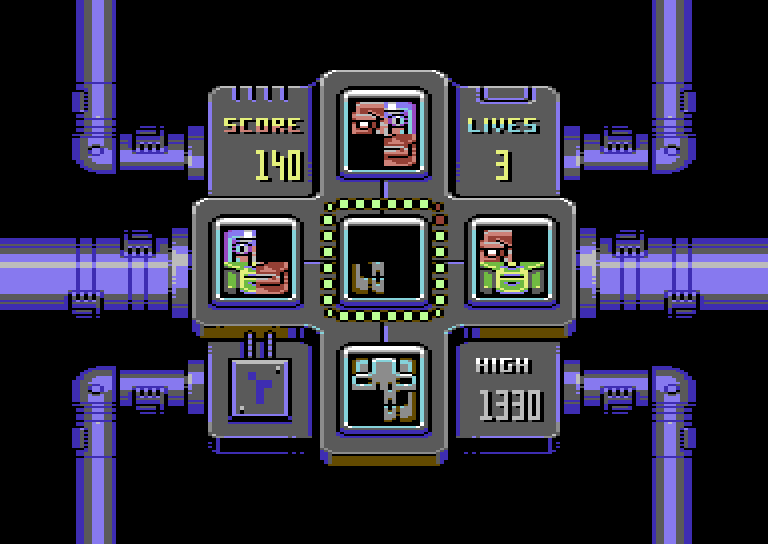 RGCD has a fantastic customer base, with over 800 people on our mailing list who regularly make game purchases from our store, and I'm sure that there are a load of people with Vice Squad on their to-buy list - but ultimately this poor performance of this particular game means that I'm left with a stack of unsold cartridges that I'm still paying for, putting a financial bottleneck on releasing new games. We're also fortunate to have a great relationship with the developers and artists we work with. The £5-6 markup we put on each game is split between all the people involved in a release (RGCD taking no more than 20-25%). So, with Vice Squad selling 18 copies, that's a grand total of around £27 in the RGCD piggy bank. This does not even cover the cost of promos sent out to the retro gaming press prior to release. If we'd slightly raised the price and limited it to 50 copies this figure would be closer to £100, with a turnover time of (at worst) a month. We'd still not be raking in fat stacks of ca$h, but at least all costs would have been covered and there would be some left over to invest in the next release. 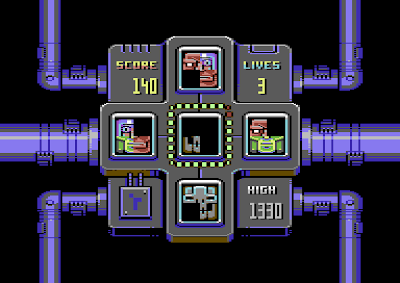 It would be OK if Vice Squad was an exception, but sadly it isn't. Assembloids, again despite receiving critical acclaim, sold in similarly low numbers, as did Sheepoid DX. So what we end up with is the successful titles such as Bomberland (100+ sales) and Super Breadbox (80+ sales) offsetting the loss made on these less popular games, which is mostly acceptable, but yet still mildly annoying when I know that by limiting their quantity I would have been able to ensure their profitability. When RGCD branched out into publishing games, my prime focus was on delivering what I would want as a customer; well-presented, professional quality games sold at fair price. This focus is also why I've avoided 'limited edition' runs in the past - as a retro/indie enthusiast myself, I know how frustrating it is to hear about a new physical release for an old console, only to discover that it has completely sold out (often within hours or days of release). 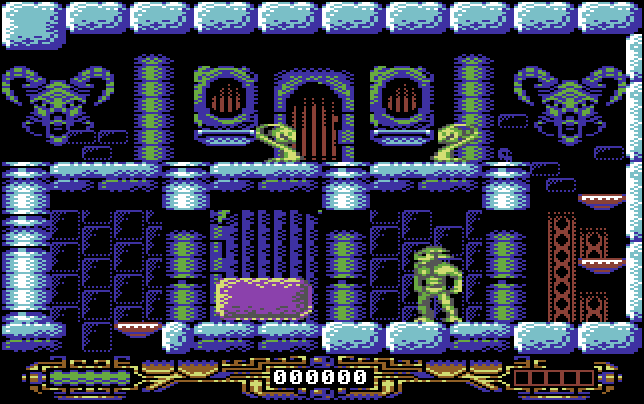 I'm still dedicated to continue publishing and distributing new games on the Commodore 64, but clearly something needs to be done to ensure that RGCD becomes self-sustaining. So this is the reason why over the coming months you'll see a few limited edition releases coming off the RGCD assembly line, with Ernst Neubeck and Simon Quernhorst's Phase Out being the first, followed by Richard Bayliss' Trance Sector Ultimate. This hasn't been the easiest statement to compose, and I'd love to hear your thoughts on this difficult subject. Please feel free to drop me a line via the contact form, twitter or facebook. James Monkman (and the RGCD Team).